Rice Hull Separator is used for separating the paddy and the broken brown rice from husk.The half-baked grain,shrunken rice and so on. Extracted secondary grain may be used as raw material of frne feedstuff and vintage. 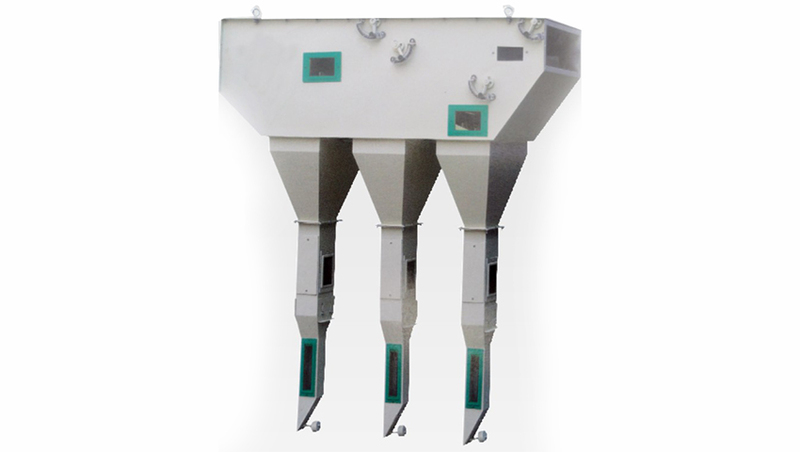 Looking for ideal Rice Hull Separator Manufacturer & supplier ? We have a wide selection at great prices to help you get creative. All the Rice Separator Machine are quality guaranteed. We are China Origin Factory of Rice Mill Machinery. If you have any question, please feel free to contact us.